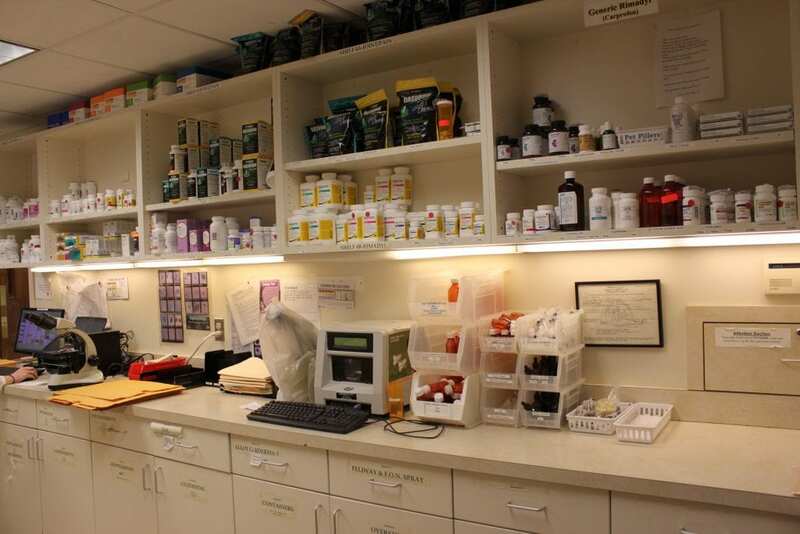 McLean Animal Hospital provides a full-service pet pharmacy on site. We offer a variety of pet care products you need to maintain your pet’s health whether it’s a one-time prescription for an illness or a special diet for an ongoing pet health condition. This is a great connivence for our clients as you can fill or refill prescriptions at our location.